Breastfeeding - it’s not always a walk in the park, so we caught up with Clinical Midwife Specialist, Heather Anderson and Naturopath and Director of Franjo’s Kitchen, Jo Clark, to chat about their tips for getting the most out of your milk supply. 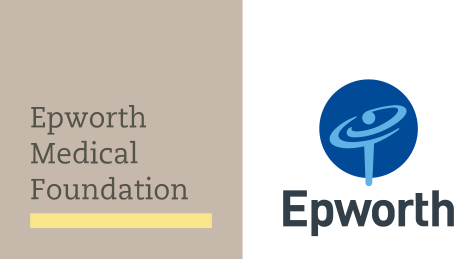 Epworth Geelong extended world breastfeeding week into a whole month to protect, promote and support the breastfeeding journey. To promote breastfeeding awareness and education across Greater Geelong, Epworth Geelong hosted ‘One big mother’s group’ – a complimentary high tea for new mums last Friday. Every mum and bub will have a unique breastfeeding situation. For mums who are breastfeeding, we’ve got some tips that might help get the milk flowing.